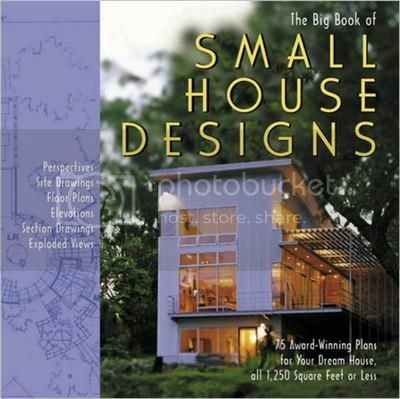 The Big Book of Small House Designs is a collection of more than 500 drawings illustrating all aspects of 75 small homes of various styles, from a New England farmhouse to a sophisticated steel frame to a Santa Fe ranch. Each design includes detailed floor plans, section drawings, elevations, and perspectives, as well as a description of the materials used and landscaping around the home. Keeping in mind that a chief priority for a small home is often energy efficiency, most of the plans incorporate some energy-efficient element. There are dozens of plans suitable for every environment and climate in the country. The designs are all a direct result of several international competitions that solicited from architects the best homes of 1,250 square feet or less. Contact information for the architects is provided in the back of the book.